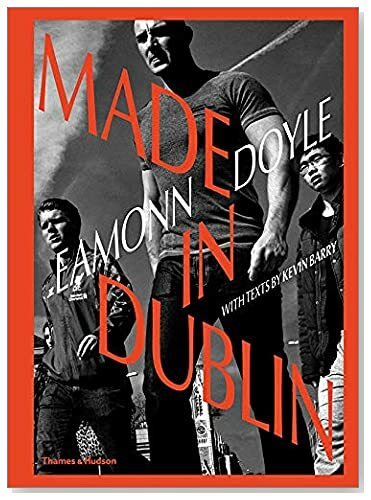 Made in Dublin (Dublin Trilogy). Photographs by Eamonn Doyle. Text by Eamonn Doyle and Kevin Barry. Thames & Hudson, London, United Kingdom, 2019. In English. 272 pp., 370 illustrations, 8½x11¾x1¼". 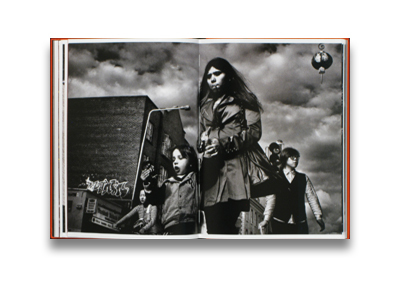 The ultimate collection of Eamonn Doyle’s genre-defining street photography in a beautifully produced volume. Discounted copies are corner bumped; text block is unaffected.